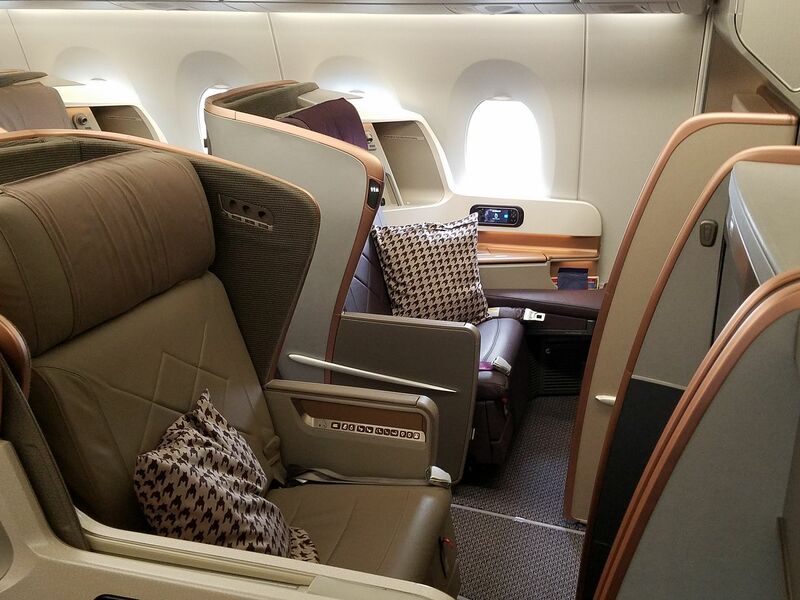 Singapore Airlines is running a sale on premium cabin fares departing the U.S. 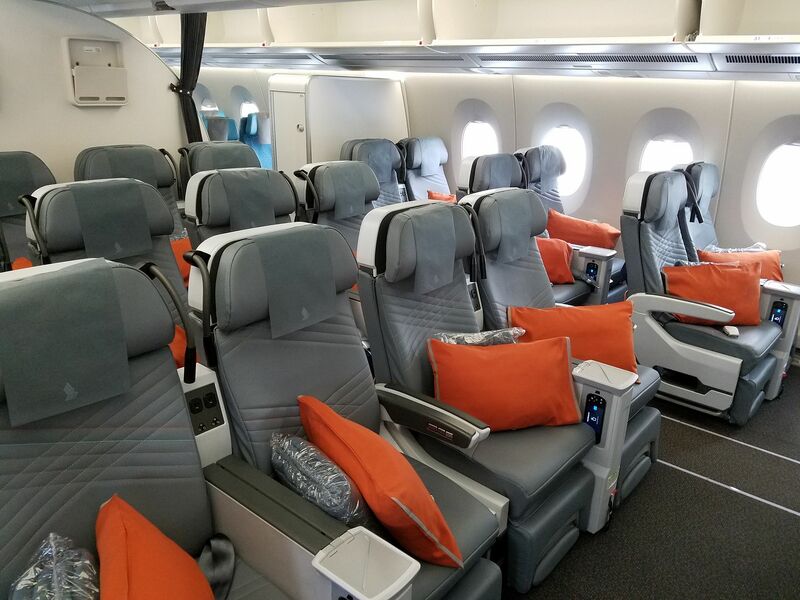 Through February 25 premium economy starts at $999 for US-Asia roundtrip and business class starts at $1999 for US-Europe roundtrip. San Francisco – Hong Kong just $999 roundtrip. That’s an amazing fare. Fly out of San Francisco to elsewhere in Southeast Asia from $1499 roundtrip. Premium economy offers book the cook pre-order meal options and champagne. For business class New York – Frankfurt is just $1999 roundtrip. Destinations in Asia run over $3500 so I’m not jumping on those. You can travel May 1 through August 31 for business class, May 1 through December 14 for premium economy. Ah, no longer upgradeable with miles. Boo! 2-times last year, I’ve seen SQ do $1100-$1200 for roundtrip in premium economy from all US gateways to SE Asia. Quite hard to find quoted fares for ex-SFO or ex-JFK routes to Southeast Asia. Samples, please. Very interesting. If credited to Asiana, the Houston Singapore route should be enough for Asiana Gold (*A Silver). And because of a quirk in their system, if you joined shortly before your flight you would have almost 4 years of *A Silver, as well as almost to years to get to *A gold, which would also last until 4 years after you joined.